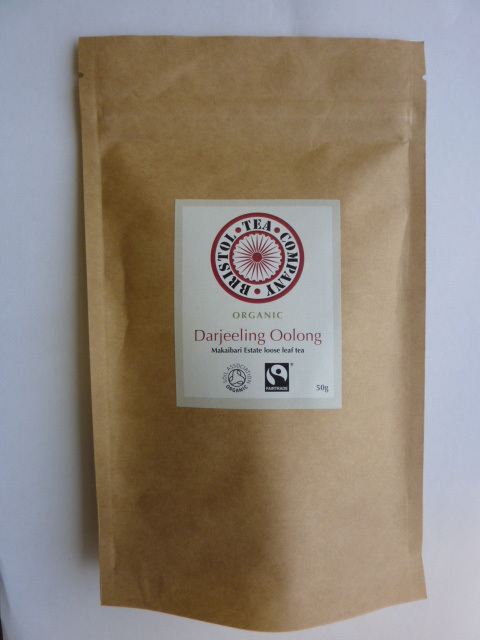 This rare and beautiful organic Oolong from Darjeeling is a wonderfully gentle and refreshing tea. Oolong teas are semi oxidised, falling between black and green, and this Oolong tea from the Makaibari estate is closer to a green tea. 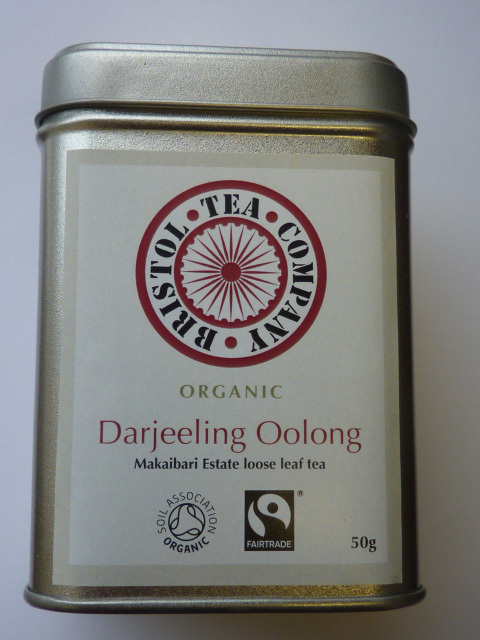 Traditionally Oolongs come from Taiwan and southern China but as they have gained popularity so a number of estates in India have begun to offer them. 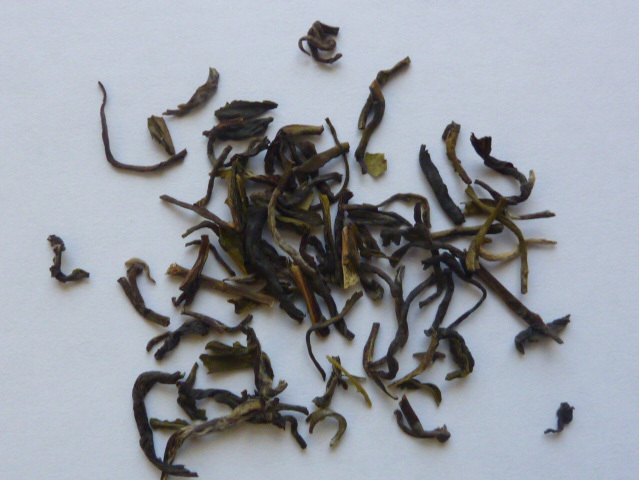 In spring and early summer Makaibari concentrate on their famed black teas. 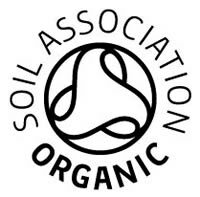 However once the rains arrive, with the rise in humidity, this is the best time to start creating their Silver Green and rare Oolong tea that require less oxidisation. The beautiful, large green leaves offer a sweet, fresh aroma and a bright yellow cup. 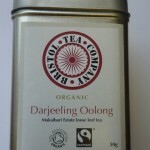 This particular batch of Oolong has been especially manufactured for the Bristol Tea Company. These are delicate leaves so we recommend infusing in fresh water below boiling point for 2 to 3 minutes. 1 teaspoon per cup or to taste. 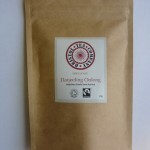 As with green and white teas you can add more hot water to Oolong tea for further infusions. We recommend this tea without milk, as it is or with a slice of lemon.